Elisa Henry graduated in 2007 with an Associate’s Degree in Commercial Photography. She now co-owns inContrast Images with her partner, Trey Brafford. From a young age, Elisa knew she wanted to do something creative as an adult. She got her first camera when she was 7 years old, a simple point and shoot camera that she took with her everywhere. She got serious about photography in high school when she took a photography course. Once she realized photography was her passion, she decided to attend RCC. 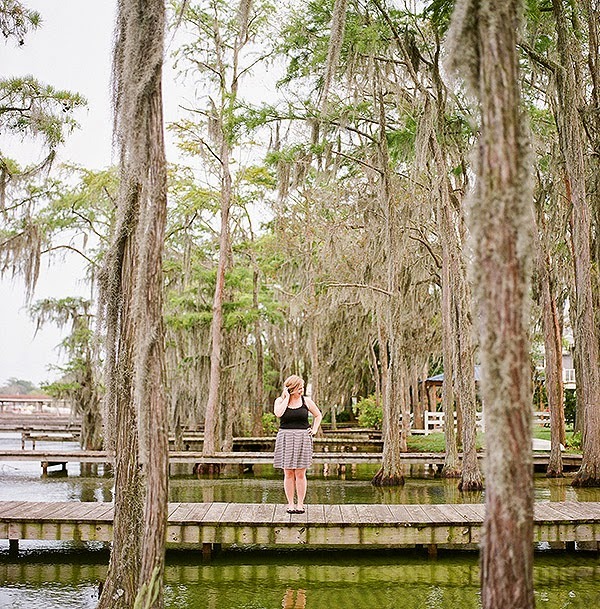 Elisa and Trey have traveled around the country taking wedding photos and portraits. Their work has taken them to Virginia, South Carolina, Georgia, Florida, and as far west as Oklahoma. When she went to RCC, Elisa initially thought she was going to do small product work. However, she eventually found that she preferred photographing people. “Being trusted to tell the stories of people’s lives is an incredible honor. It is fulfilling to know that people will be able to relive their most special moments through our photographs. That alone is enough to keep me going, but if I ever feel stuck creatively, or need some extra motivation, going out on an adventure to take some personal photos is a great way to get going again,” says Elisa.